After taking a lengthy hiatus from running and playing my Savage Worlds adaptation of Eberron, I've been looking to get back into the GM seat. If you listen to the Savage Bloggers Network Podcast, you know that I was struggling choosing which new setting (as well as a couple of older ones) to settle on. The list was long. I finally settled on Lankhmar mostly because I had the complete bundle (with hardcovers) from Pinnacle Entertainment Group's site. I read through the core book, began reading through some of the Lankhmar: Savage Tales of the Thieves Guild , and started reading Swords and Deviltry to get into the mood. Then I started reaching out to put together a gaming group for the new campaign. That's when plans changed. One of my friends, a former player in my first Savage Worlds campaign, which was a playtest for a zombie supplement I was working on with Reality Blurs, said he'd really like to play a zombie game again. He really enjoyed it, which was flattering. 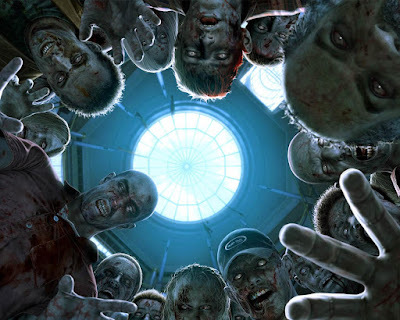 A couple of years ago, I had stopped bothering with anything zombie related, including reading The Walking Dead comic, my recurring reading of World War Z and the Zombie Survival Guide , etc. I just became saturated with everything related to zombies. I felt like all of the stories were told, and nothing was left. I sat on making a decision for a while. I was all psyched for Lankhmar , but I also knew that all of my other players were big fans of The Walking Dead . Some were also new to Savage Worlds, and I knew a modern setting would be easier for them to get invested in. In general, it just seemed to make sense to run it. Fine! I'll run a post-apocalyptic zombie game. Geez! I started listening to my copy of the unabridged audiobook of World War Z to get into the mood. Man, I forgot how much I love that book. This is what a zombie threat is about! 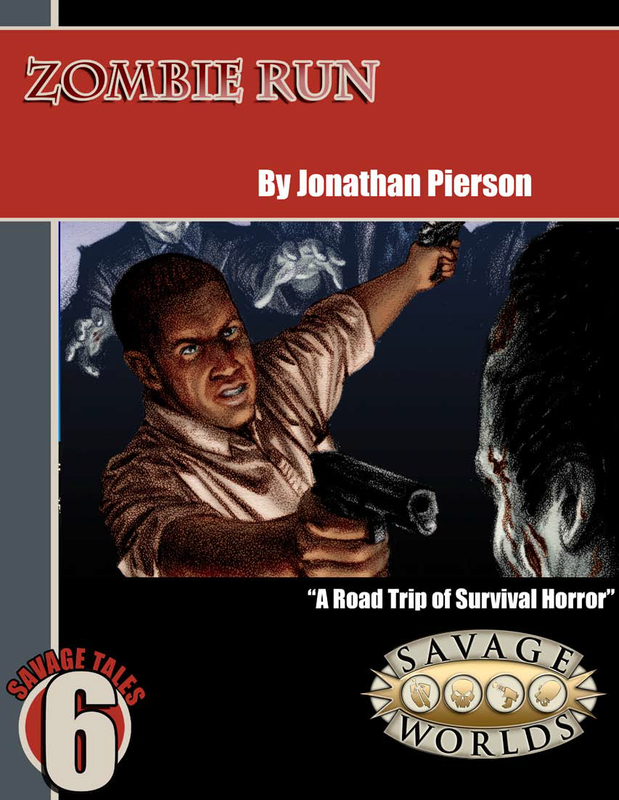 Now, I'm revisiting the work I did on that old zombie supplement, stripping out the crazy zombies and abilities I was play-testing, keeping the setting rules simpler and closer to the Savage Worlds Deluxe rules, updating the zombies based on the version presented in the Horror Companion . Check. 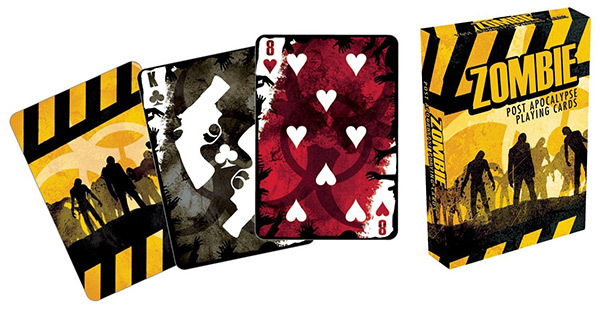 Looking at my shelf, I found my home-printed copy of Zombie Run . Yeah, that's a good starting point. I can hit the ground running with that. Check. Long ago, I picked up this cool deck for such an occasion as this.